I write this training guide for person like me, a busy-9-to-5-office-worker. We probably sit too long during office hours and have too little exercise after office hours. We want to spend minimum time in training but yet we want to reach the summit of Mount Kinabalu. 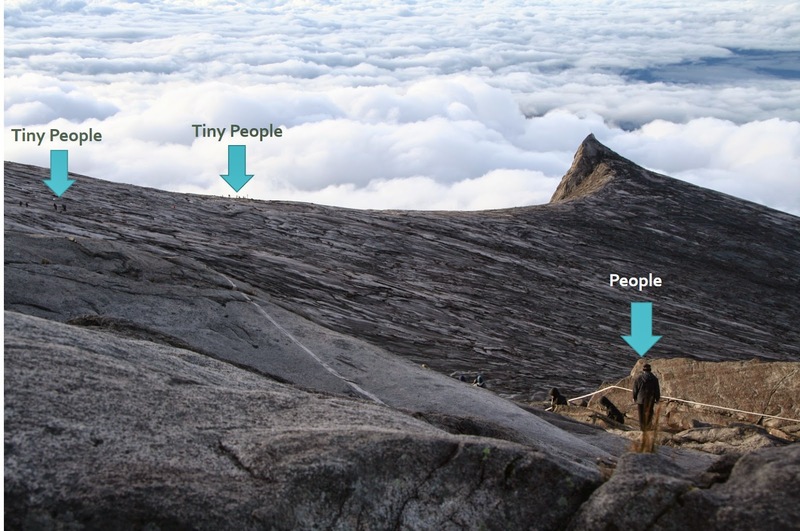 These are the minimum objectives of training in order for a person to reach the summit of Mount Kinabalu and descend safely.